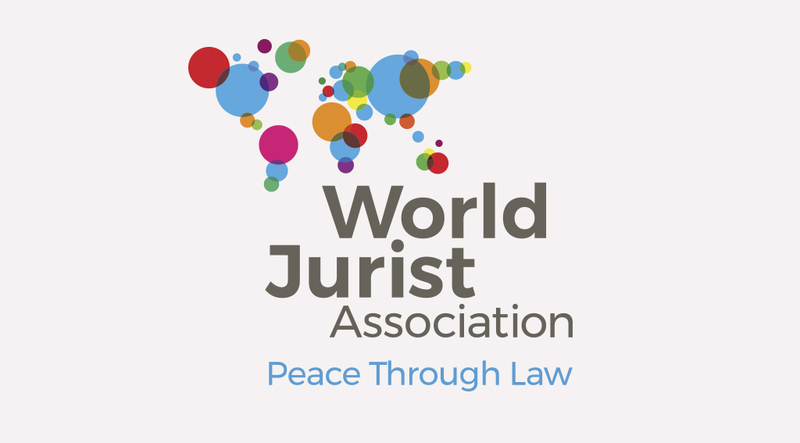 New brand vision for World Jurist Association. Corporate Vision® creates new brand vision for World Jurist Association. 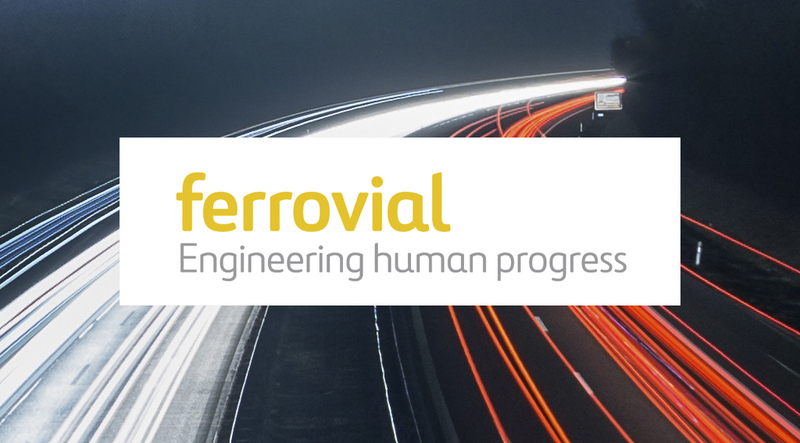 New strategic vision and brand for global infrastructure giant. 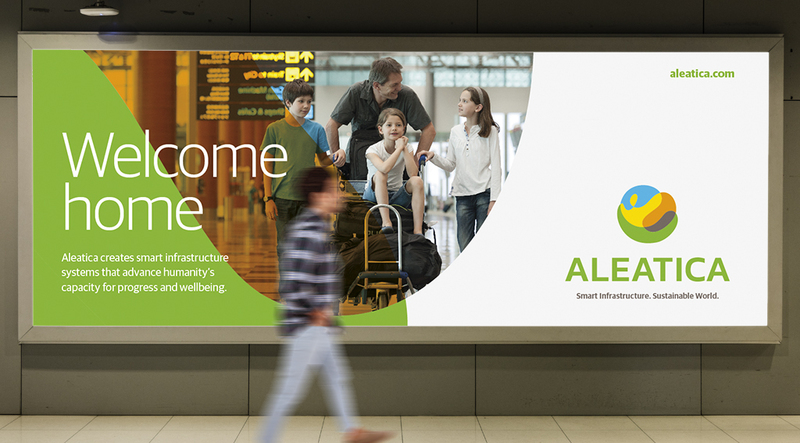 Corporate Vision® creates new global brand and strategic vision for infrastructure giant ALEATICA. 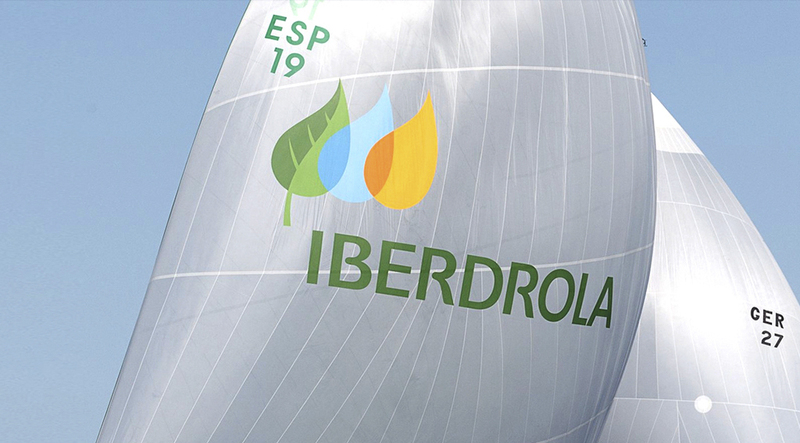 Vision & Innovation in Petrol Retailing. 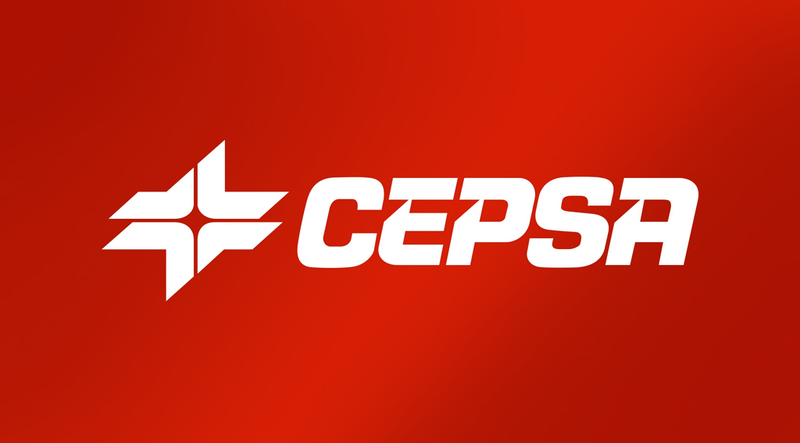 The Corporate Vision® team developed the main Cepsa brand and has worked with the company for many years helping to expand their corporate and brand strategy and business model as well as their marketing and retailing operations. 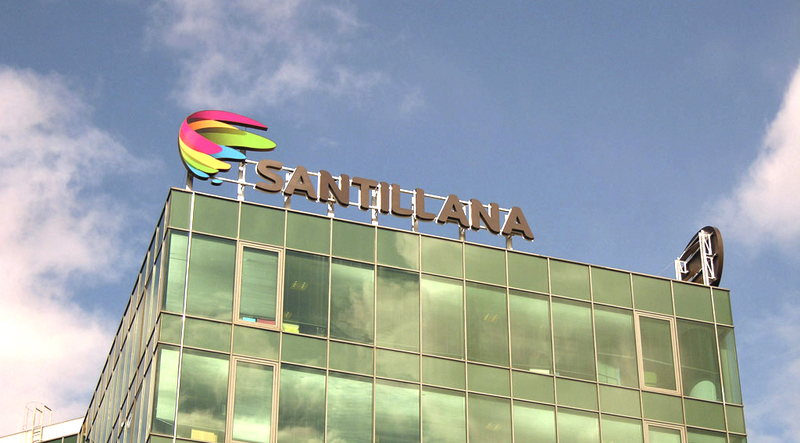 Re-inventing the banking business model leading to succesful privatisation. 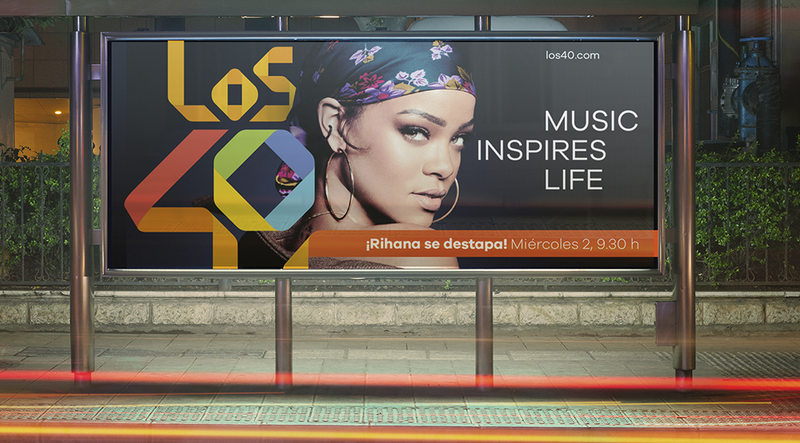 Corporate Vision® develops strategic roadmap, new brand vision & digital transformation for global music radio leader LOS40. The Future of PAY TV, VOD and Multi-Device Entertainment. Pay TV broadcaster CANAL+ was going to be disrupted by Netflix and streaming technologies. 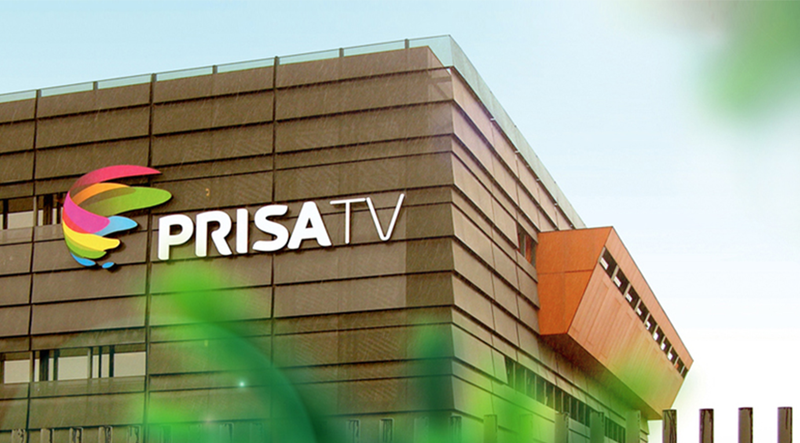 Re-inventing a Media Conglomerate for the future: PRISA. 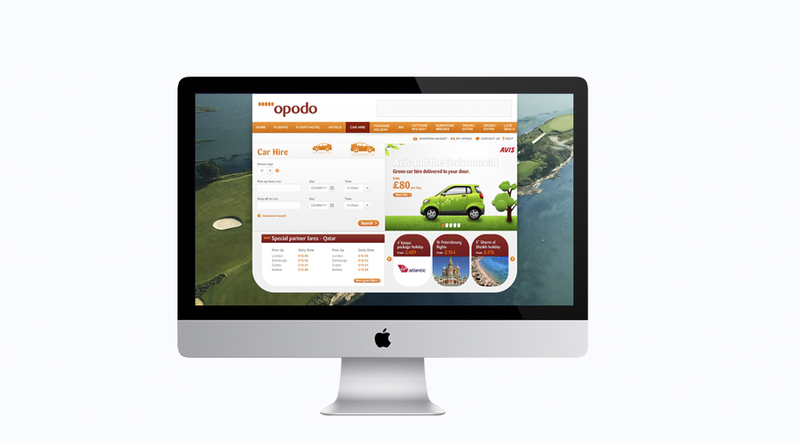 Transforming Travel in Europe, Creating Europe’s Leading Online Travel Business in Record Time. 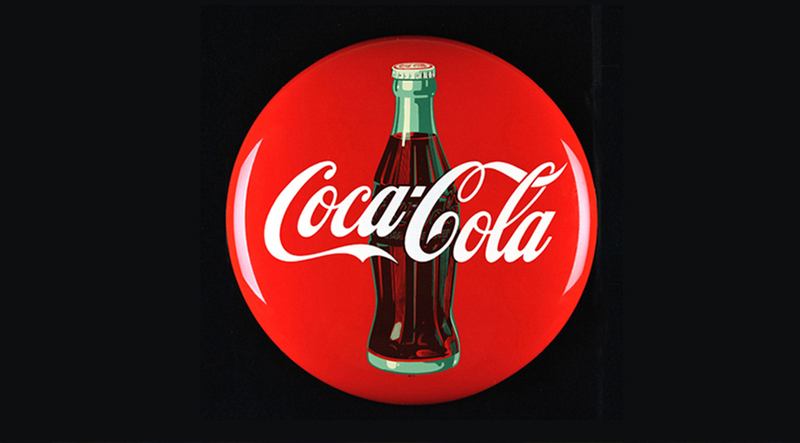 Corporate Vision® works with Coca-Cola on understanding the future paradigms of health and wellbeing and their impact on people and our society. 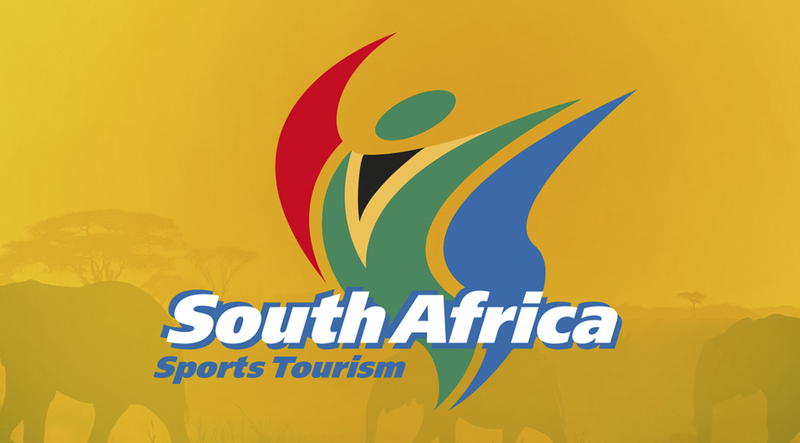 The Vision of a New South Africa. 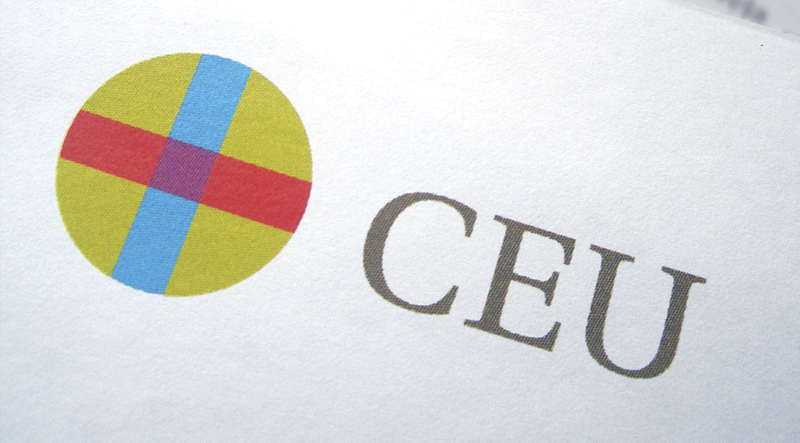 Building The Future of Education. 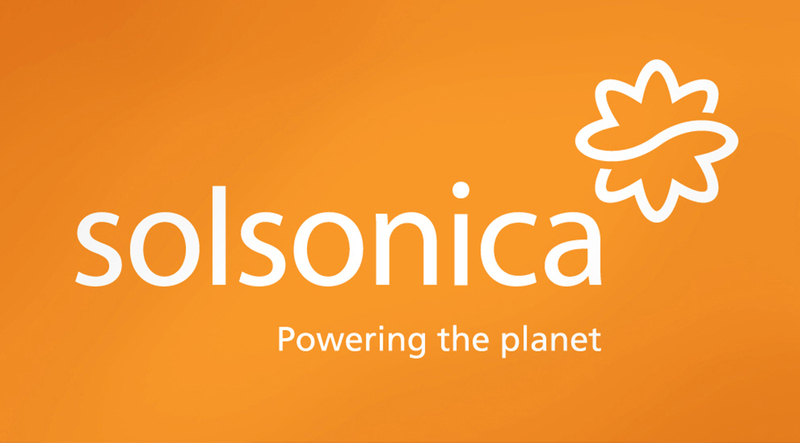 Harnessing the Sun, Powering the Planet. 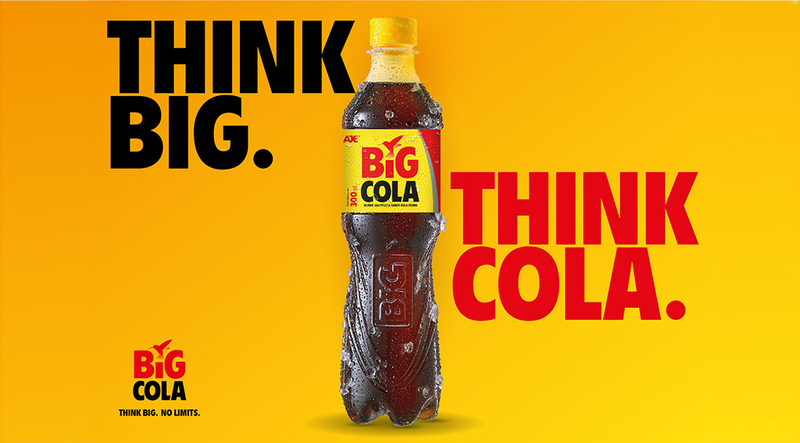 The food brand to be proud of. 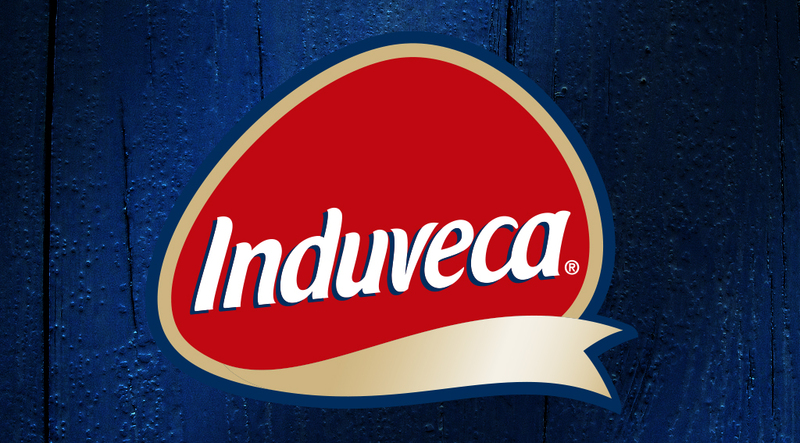 Induveca was faced with a major challenge – how to retain and leverage its leadership position in a highly competitive market. 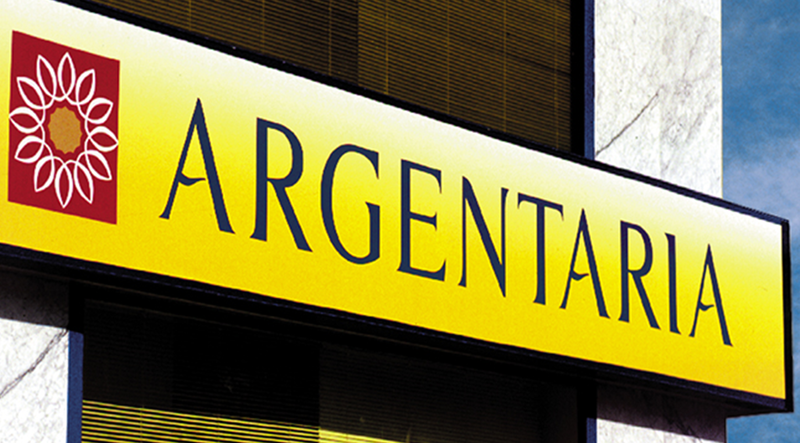 A New Vision of Financial Services. 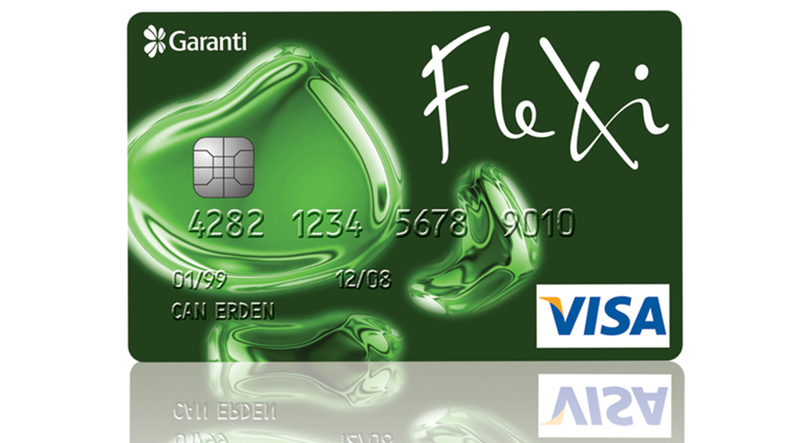 With an Asset Size of $24.4 billion, Garanti Provides Retail, Commercial, Corporate and Private Banking Services to Over Five Million Customers. 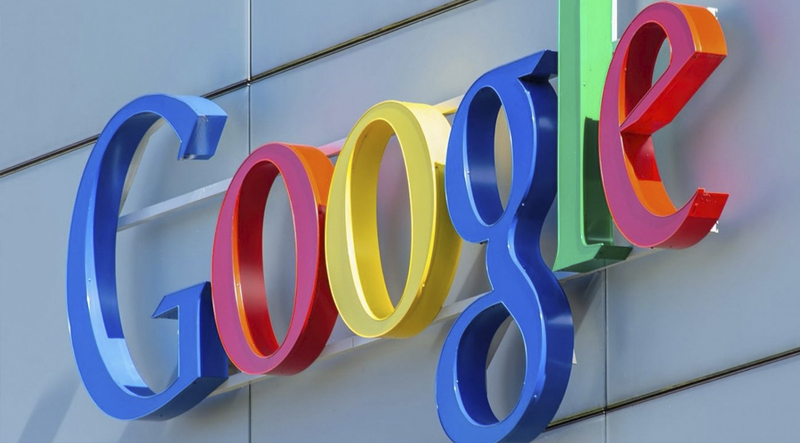 Launching the World’s Search Engine in European Markets and Extending the Google Brand into News, Shopping, Maps and Email. 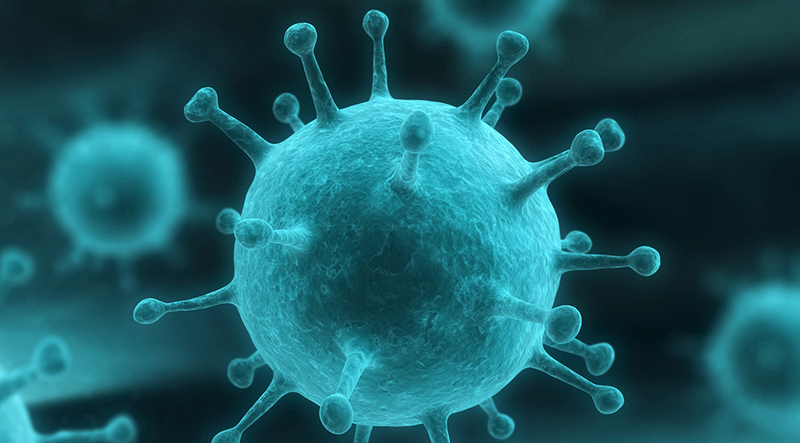 Safeguarding the World from Viruses that Threaten Civilisation. Innovation and health in the dairy category. 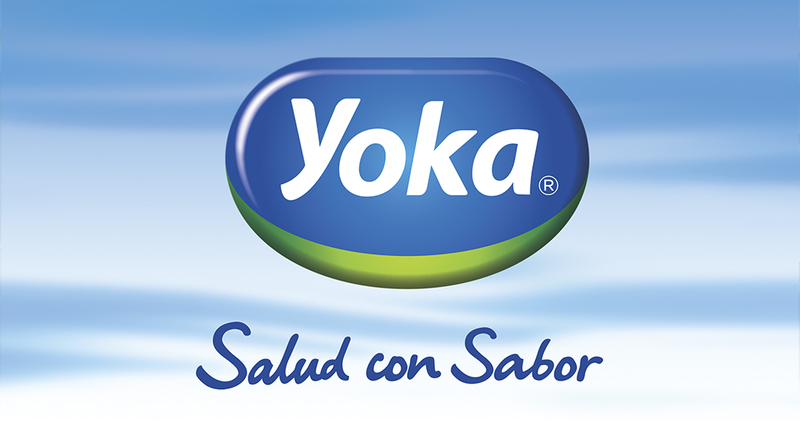 Yoka, the leading yogurt and drinkable yogurt brand in the Dominican Republic called upon Corporate Vision® to assist in the strategic repositioning of the Yoka brand and its large product portfolio as new multinational brands where entering the market to challenge its leadership position in the category. 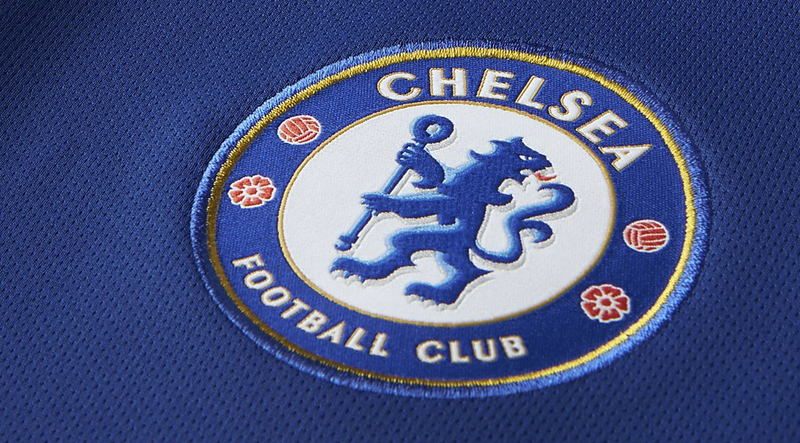 Corporate Vision® advises Chelsea Football Club on the future use of technology in sport and how it can be used to leverage strategic partnerships and business model innovation for one of the leading global sport brands. 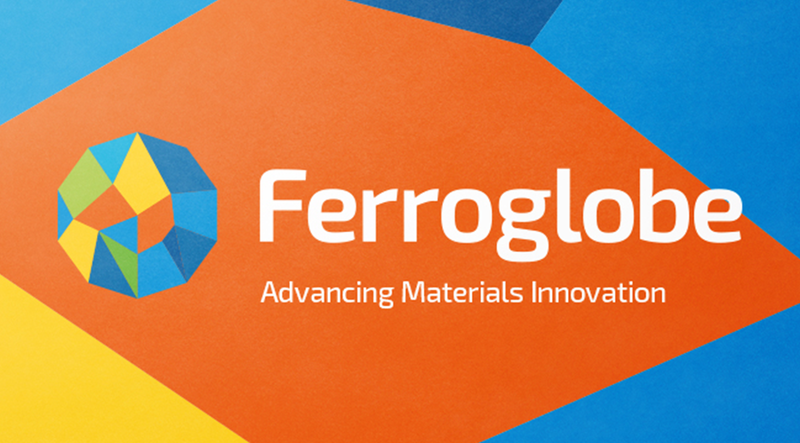 Corporate Vision develops new brand & strategic vision for FERROGLOBE, merger of silicon metal giants. 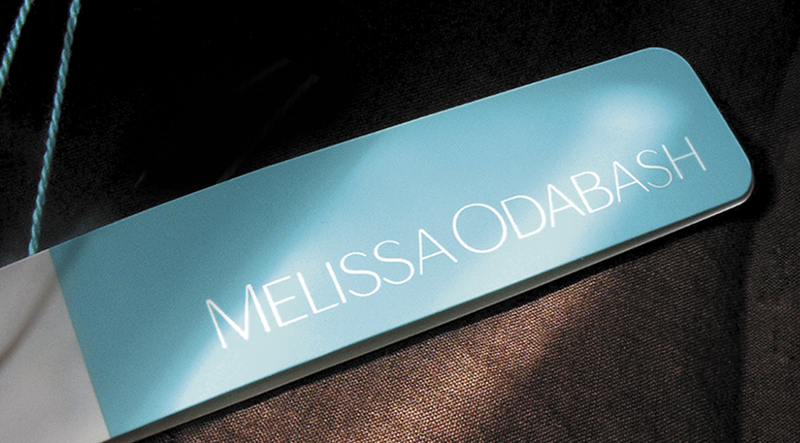 Melissa Odabash is the global luxury swimwear brand and a global fashion icon with a superstar celebrity fan base. 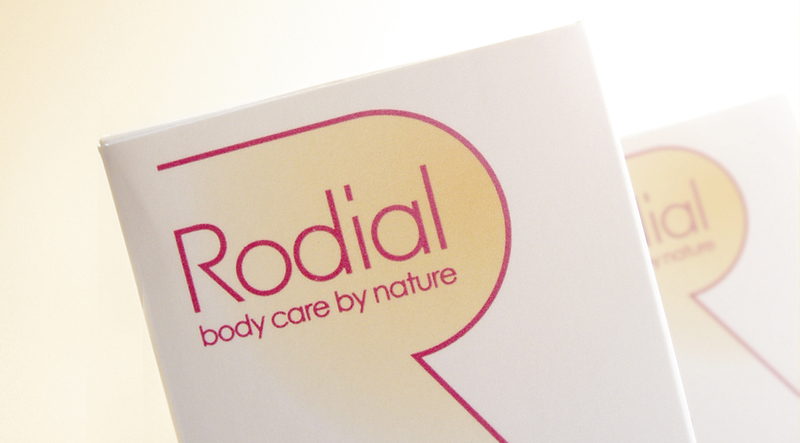 The brand is continuously present on the covers of the leading international fashion magazines.